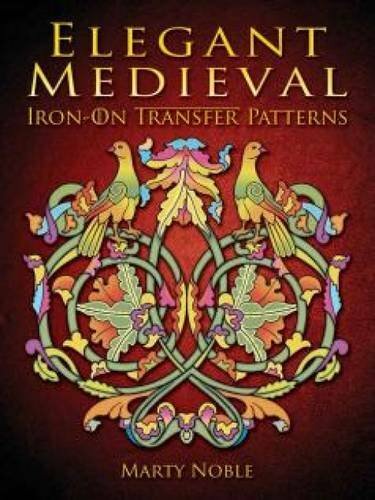 Artists and crafters seeking unusual and distinctive motifs will find a wealth of options in this treasury of iron-on transfer patterns based on medieval art. 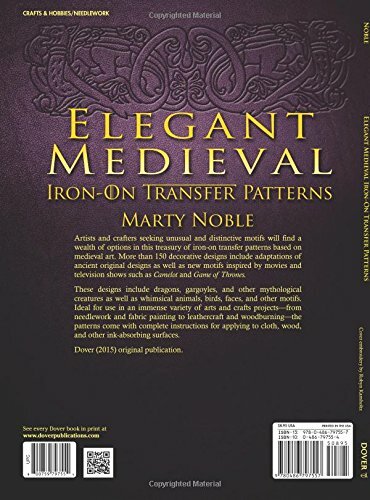 More than 150 decorative designs include adaptations of ancient original designs as well as new motifs inspired by movies and television shows such as Camelot and Game of Thrones. 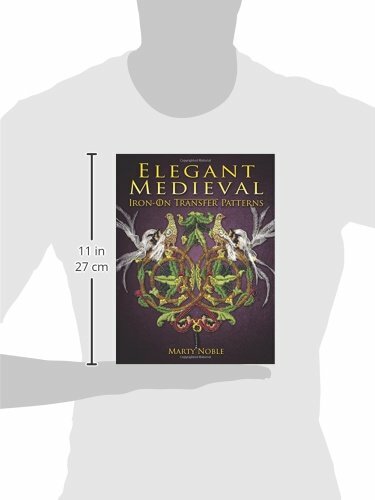 These designs include dragons, gargoyles, and other mythological creatures as well as whimsical animals, birds, faces, and other motifs. 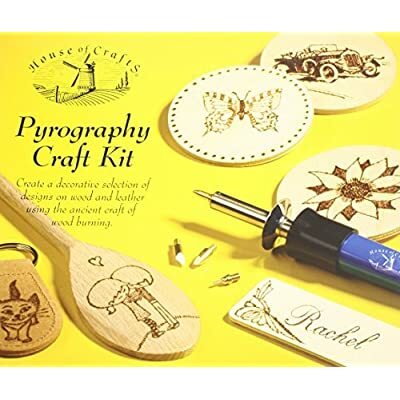 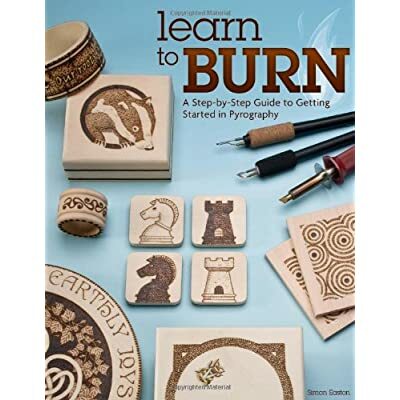 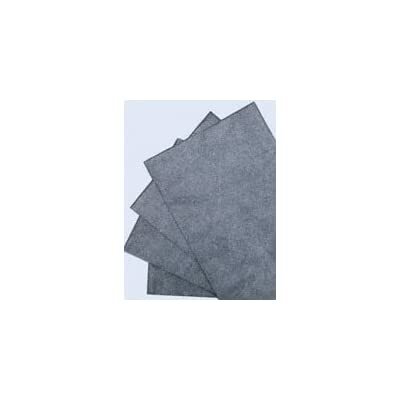 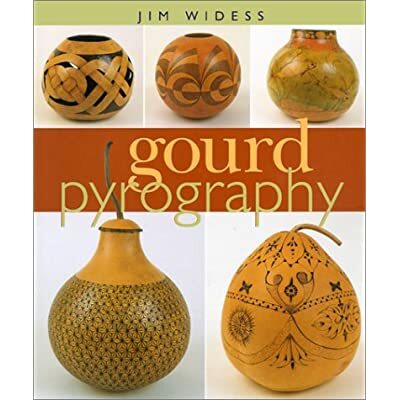 Ideal for use in an immense variety of arts and crafts projects ― from needlework and fabric painting to leathercraft and woodburning ― the patterns come with complete instructions for applying to cloth, wood, and other ink-absorbing surfaces.